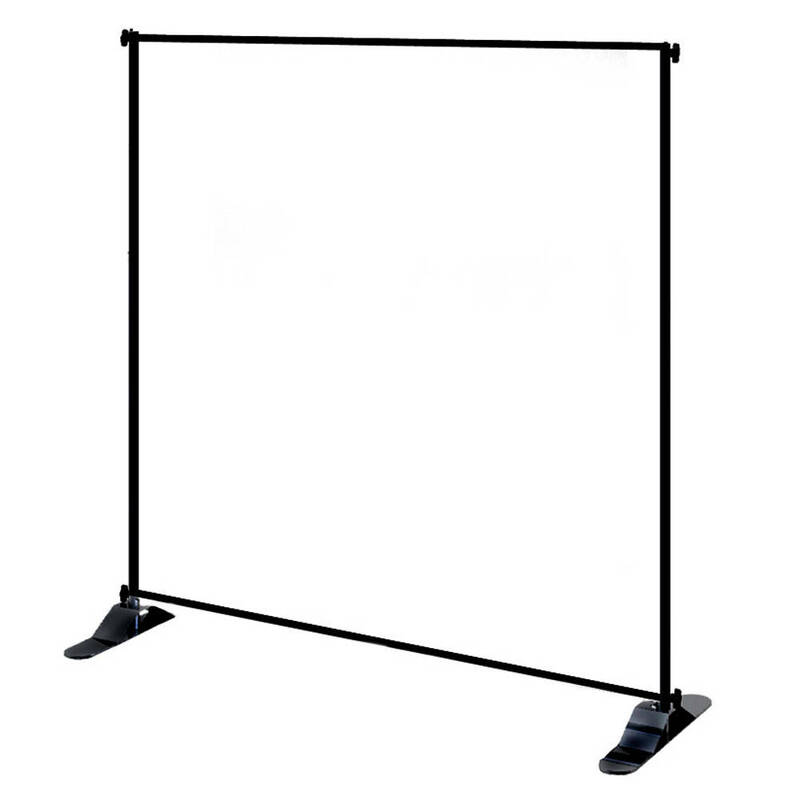 Ideal for outdoor events, conferences, and sport events. 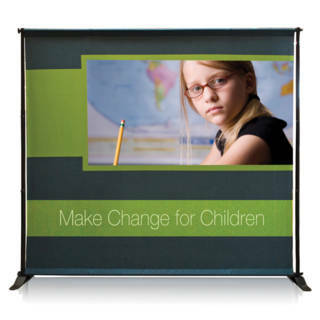 Heavy duty, premium step and repeat banner stand displays your event image or repeating logo. 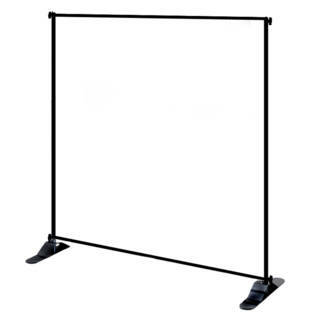 Ideal for outdoor events, conferences, and sport events. Easy to handle and install. 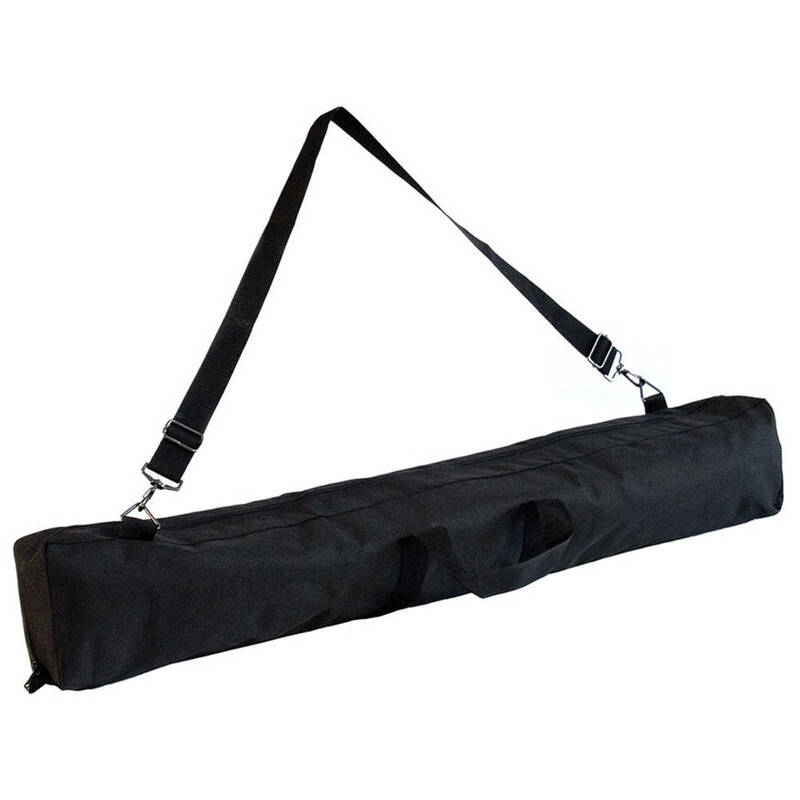 Heavy duty telescoping poles.